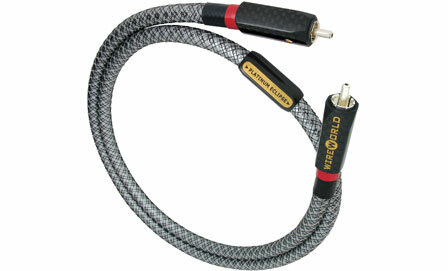 But clear explanations of those changes and of why one cable may produce better sound quality than another are not easily found. The fact is that the best cable of all, would be no cable at all, a direct physical connection between components. 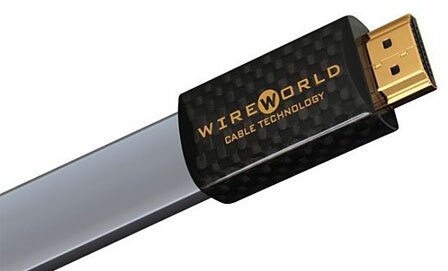 Wireworld’s unique approach of evaluating cables by comparing them to a direct connection has enabled them to develop cables that clearly preserve more of the beautiful harmonic textures and dynamic expression that make live music so enjoyable. Likewise, their objective methodology and dedication to quality have also led to substantial advances in digital video cable and power cord technology. Shop For Wireworld Book A Demonstration Any Questions?